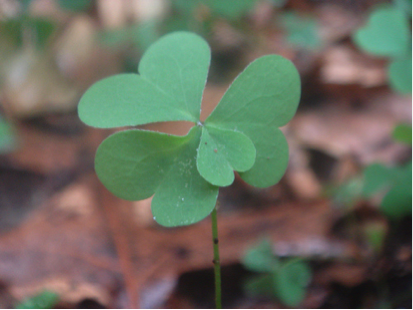 At age eight, I found my first four-leaf clover. My best friend and I were so excited that we mounted it on a small piece of cardboard—sure it was to be our newest lucky charm. Not wanting to share, we then spent the next week scouring our backyards in search of a twin. We crawled on our knees, plucking the little weeds up one by one, analyzing them, and then tossing them aside. Despite countless hours of trying, we never found another one. Today, hybrid marketers seem to be just as rare. With marketing evolving so quickly, and universities and training programs struggling to keep pace, many marketing departments are left searching for the complete package amongst a field of potential candidates. Looking to develop your marketing team? Below, I summarize the key takeaways to help you evolve your hiring process and better position your staff for success. In my childhood plant hunt, we knew what we wanted to find—an extra sprig of green. Unfortunately, it’s not so black and white when looking for the ideal candidate. Because training programs are behind, marketing departments often have to find diamonds in the rough, and then nurture them into gems. In the panel, PR 20/20 CEO Paul Roetzer (@paulroezter) recommended looking for professionals who are strong writers, tech savvy, analytics driven, team players and, most importantly, intrinsically motivated. With those core traits, you can then train professionals in advanced marketing strategies. Along similar lines, HubSpot recruiter Leslie Mitchell (@recruiterlesmit) looks for candidates with HEART: humble, effective, adaptable, remarkable and transparent. Don’t start searching for your lucky charm when you need it. Instead, remain in constant lookout mode—always ready to identify the next great fit. With quality talent scarce and in high demand, it’s important to have a pipeline of candidates. This way, when business goals dictate the need to hire, you have a handful of individuals to consider for the opening. Many times, the highest qualified individuals will already be employed, so you can’t solely rely on inbound resumes. Create a culture that excites people, and continuously keep an eye open for people who will enhance it. With a candidate pool in check, how do you know when you need to hire? Mitchell recommends working with your finance department closely. Perform capacity planning, and identify which departments/teams will have need based on forecasts. Also, consider career development and succession planning. Understand how people want to move forward in their careers and work with them to achieve goals. All hires should be tied to business objectives. You’ve identified your need to hire and have a few candidates up for consideration. The next step is the interview. As Bob Dearsley (@bobD_itpr) pointed out, you should first assess the candidate’s core competencies. To do this, Mitchell recommended mapping your interview questions around competencies. For example, if you want to test “resourcefulness,” then have several questions catered specifically to that trait. But don’t stop there. Preparation is also critical. Candidates should have done their research in advance and be able to explain in simple terms what your company does. PR 20/20 uses HubSpot landing pages for its applications and behavior-based analytics to track the candidate’s online activity prior to the first meeting. The final item to assess is fit. Each hire has a direct impact on your culture. Following every interview, Roetzer asks, “Would we go on a six-hour road trip with this person?” If the answer is no, then the candidate probably isn’t a good match with the company culture. What processes does your organization have in place to recruit and hire top marketing talent? Share them in the comments. 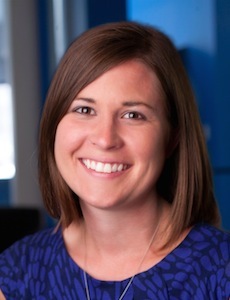 Tracy Lewis is a senior consultant at PR 20/20, a Cleveland-based inbound marketing agency and PR firm. Follow Tracy on Twitter @tracy_j_lewis. Subscribe to receive the PR 20/20 blog by email or RSS feed. The first step to elevating your marketing team is understanding current strengths and weaknesses. 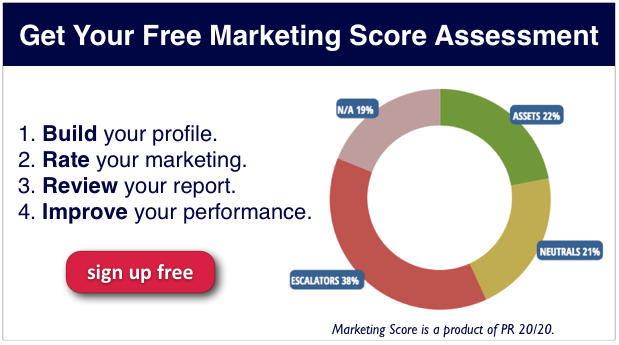 Find out your Marketing Score today.